22pp. Clean in card covers. 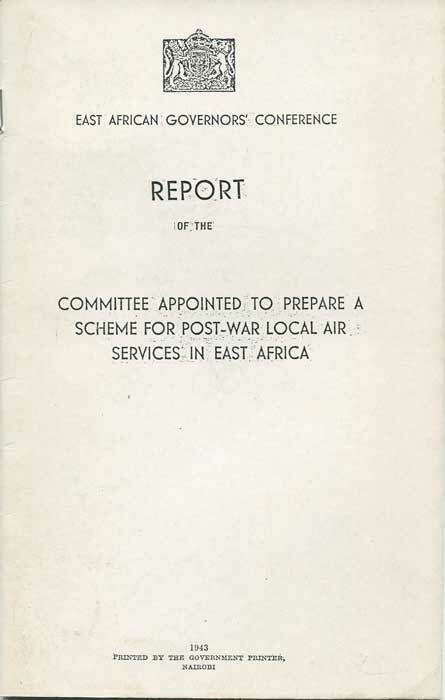 JOHNSTON Sir H. The Uganda Protectorate. 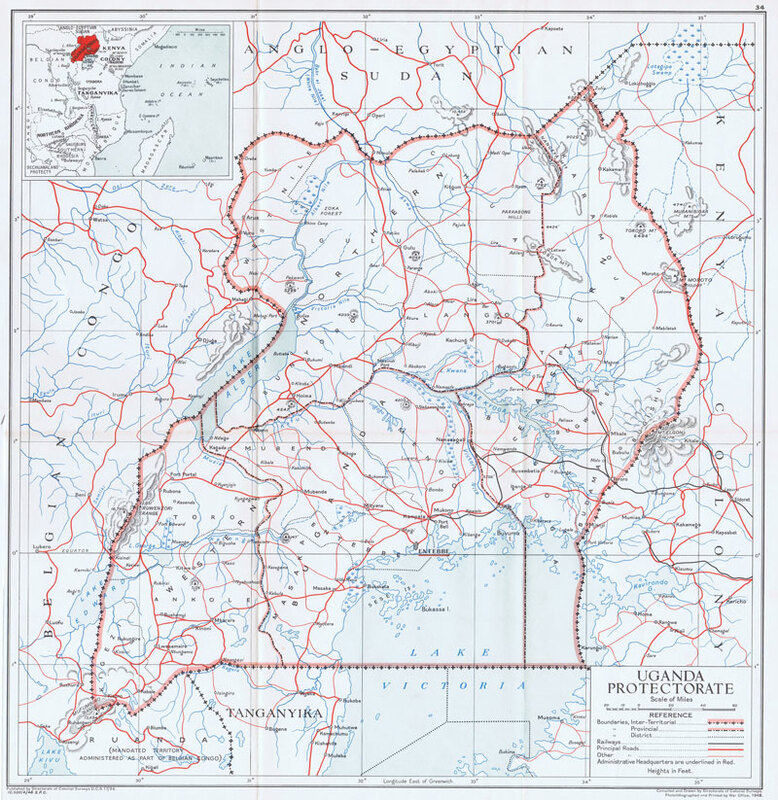 - An attempt to give some description of the physical geography, botany, zoology, anthropology, languages and history of the territories under British protection in east central Africa, between the Congo Free State and the Rift Valley. 2 vols. 1018 large pp + plates. 2nd ed., mostly clean in worn orig. cloth. 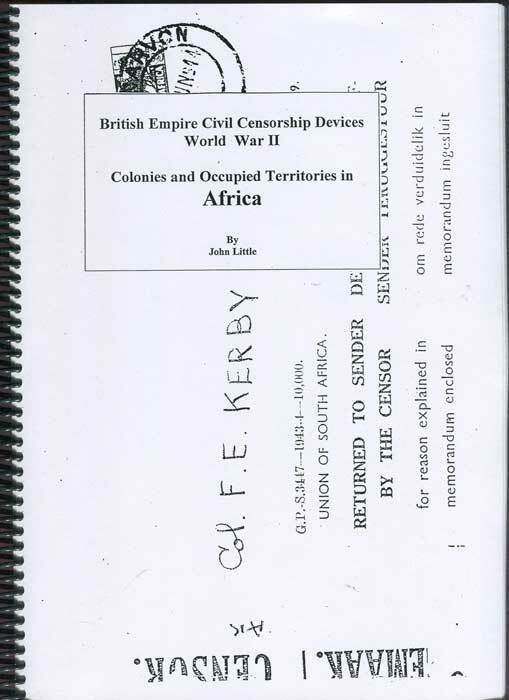 COLONIAL SURVEYS Uganda Protectorate. War Office, London 1948 Coloured folding map of the country showing roads and railways. 14½ x 14.5"